Deep fry only! 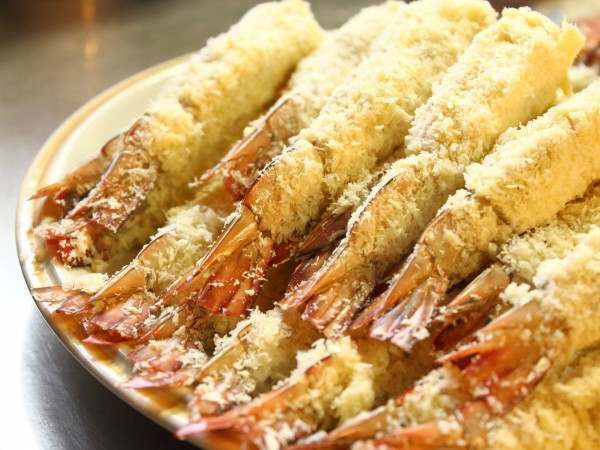 Lovely long prawns that crisp up fantastically. Just deep fry at 180c for 3 to 3 and a half minutes from frozen. 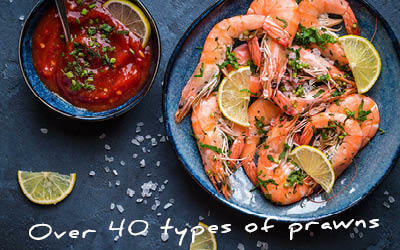 Related links to "Deep fry prawns"